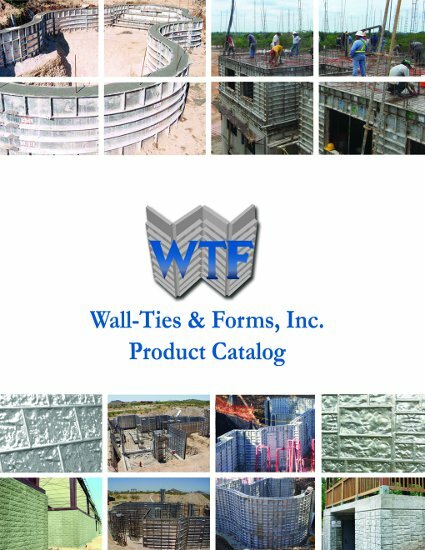 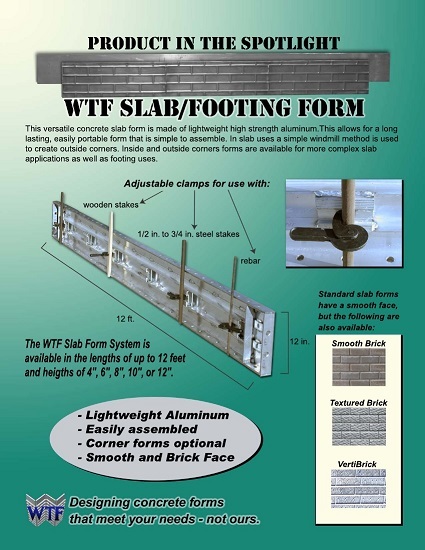 Manufacturer of Concrete Forms and Accessories - Wall-Ties & Forms, Inc.
Wall-Ties & Forms PDF version of concrete forms products catalog, swimming pool construction catalog, SecureTech concrete home construction catalog and slab footing forms information. 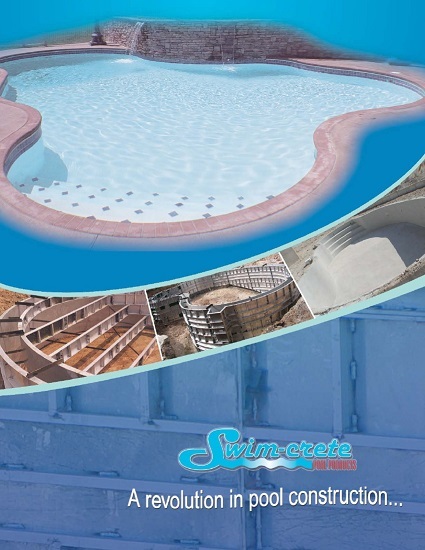 *The catalogs are in PDF format and will open in Adobe Acrobat. 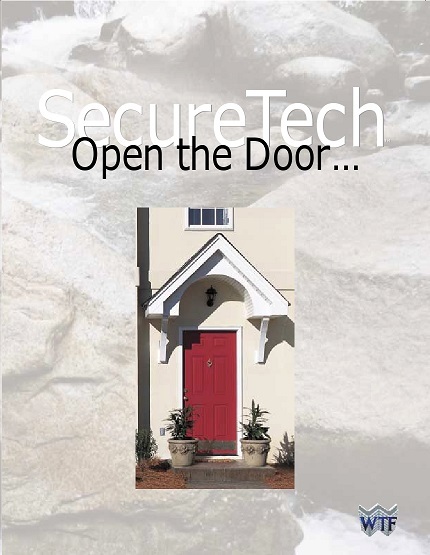 Click here for a free download of Adobe Acrobat Reader.